Eamonn O’Connell was last seen on Thursday. GARDAÍ SAY THEY have “serious concerns” over a missing Galway man. 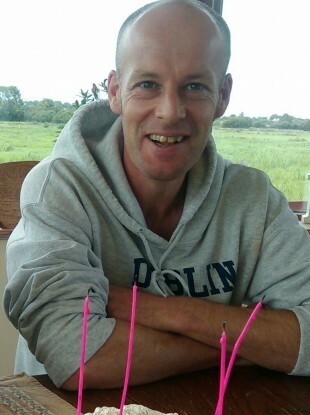 40-year-old Eamonn O’Connell has been missing from his home at Claregalway, County Galway since Thursday. Eamonn is described as 5’11″, of thin build, with brown eyes. Gardaí and Eamonn’s family have serious concerns for his safety. Anyone with information is asked to contact Galway Garda Station on 091 538000 or any Garda station. Email “"Serious concern" for missing Galway man”. Feedback on “"Serious concern" for missing Galway man”.